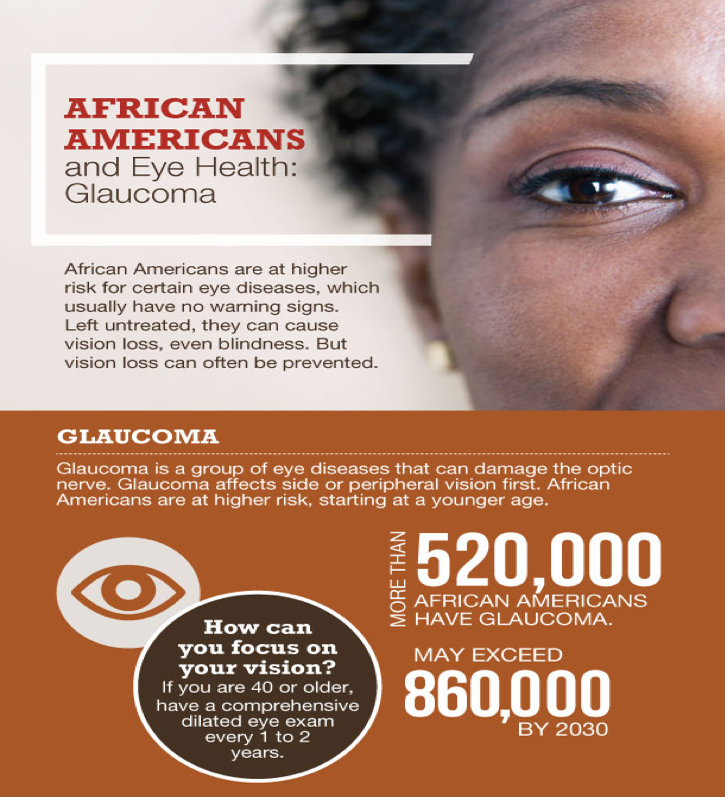 Glaucoma is a disease of the eye that has no symptoms. Everyone is at risk to get it, and there is no known cure. However, if caught early enough through regular eye examinations treatment can be started to help reduce the risk of further vision loss. This chronic eye disease can be treated by using eye drops or pills. Surgery may also be done to help decrease the pressure inside the eye and prevent further visual loss. Eye drops are usually the first step, followed by surgery to drain the fluid that has accumulated behind the eye. 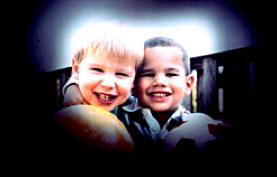 Glaucoma can strike as early as age 40.